She is great at finding the best ice cream parlors next to escape rooms, but that’s not what’s on this Top 10 list. 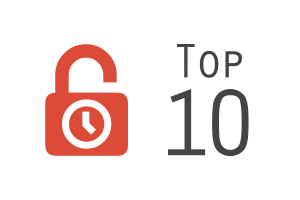 This is J’s Top 10 favourite escape rooms! Ice cream not included. Esc Room Addict © 2019. All rights reserved.